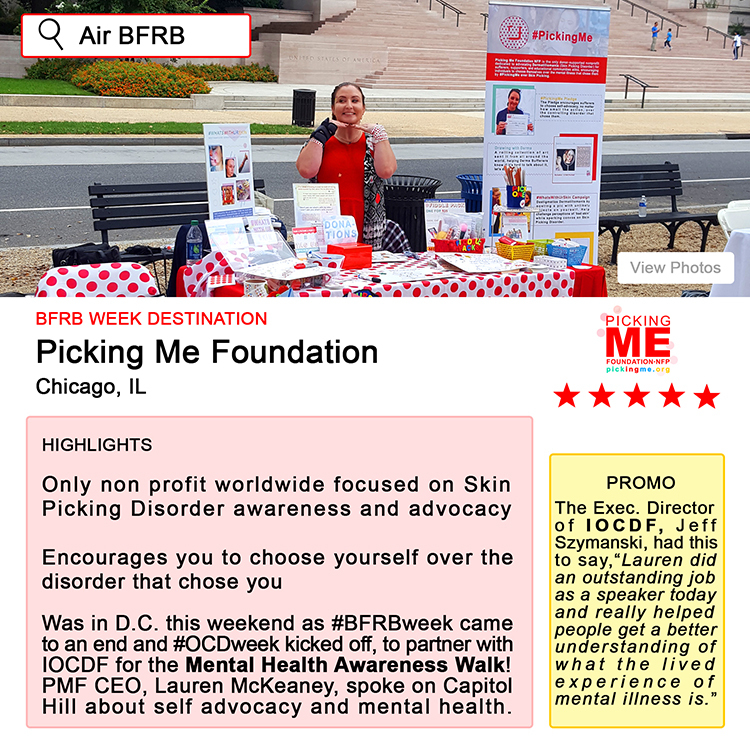 This year our awareness campaign was Air BFRB, where we showcased our favorite destinations everyday that week across the U.S. and Canada who are dedicated to BFRB advocacy. 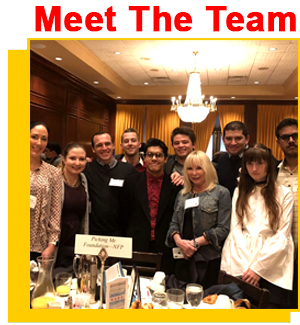 Check out these amazing organizations below! HabitAware is an amazing group of individuals who invented the Keen Bracelet, a device that can help you recognize subconscious BFRBs. Check out their website habitaware.com to learn more about what they do and use our promo code PICKINGME to get 15% off your order from 10/1-10/14! 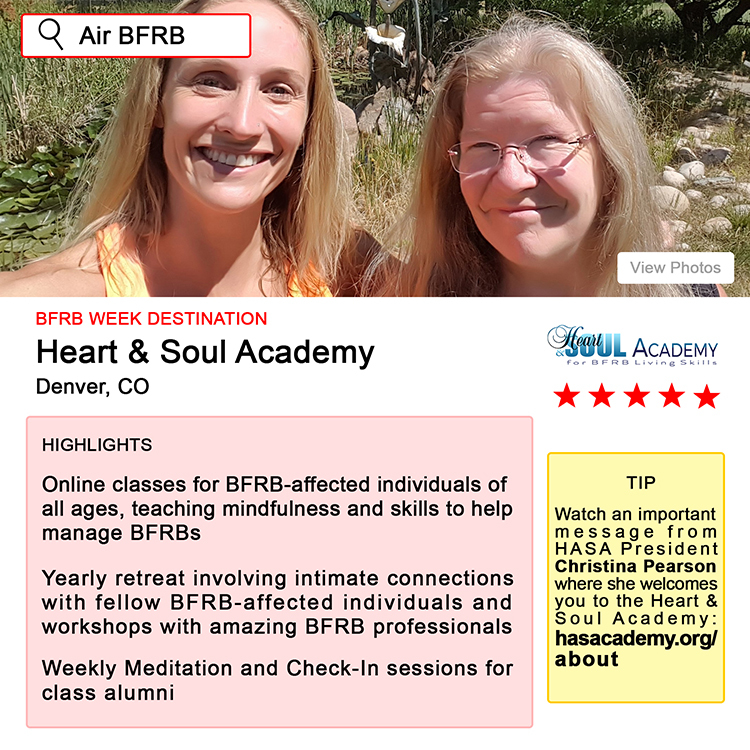 Heart & Soul Academy is an organization that promotes BFRB recovery and provides a wonderful and loving community, founded by the #BFRB trailblazer, the OG, Christina Pearson. So much love :))) Check out hasacademy.org to learn more! 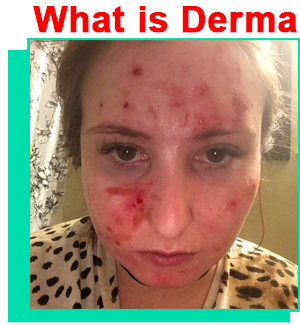 Skin Picking Support showcases Angela Hartlin's journey with Skin Picking, as well as provides support for other sufferers. 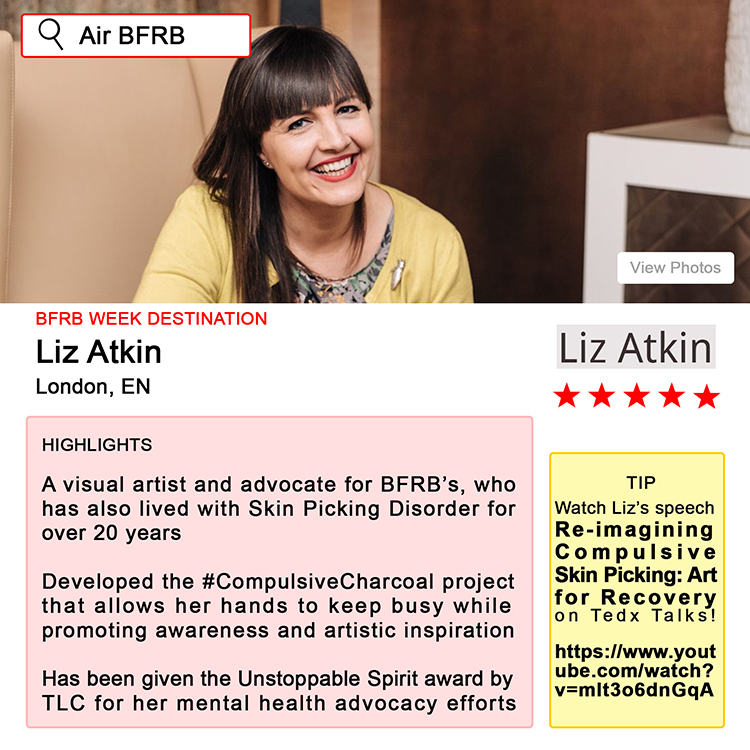 Check out her website skinpickingsupport.com to learn more! 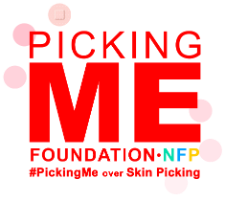 Stop Skin Picking Coach, run by Annette Pasternak, is a lovely resource designed to coach BFRB sufferers. The best part is her sessions are online, so she can coach patients from all around the world! 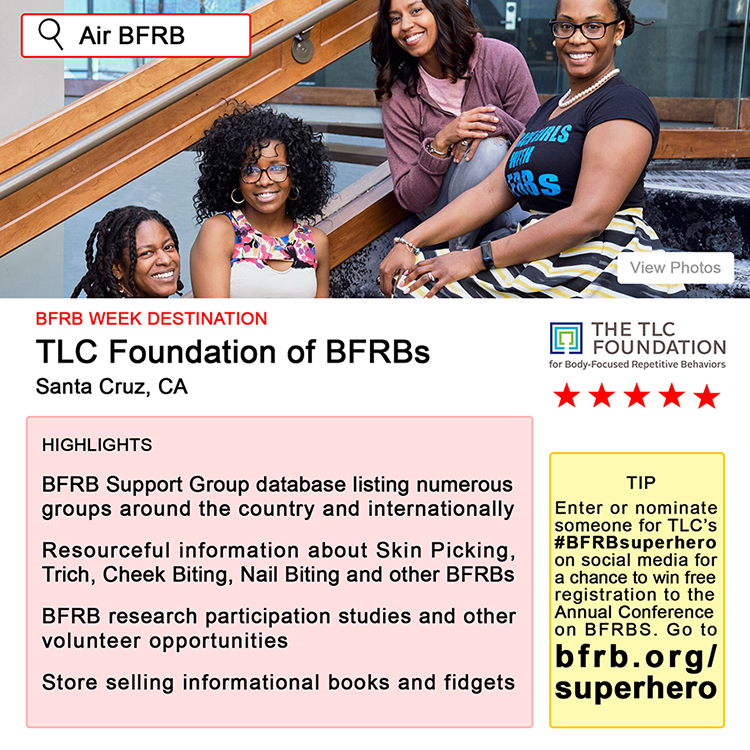 Annette is a great member of the BFRB community (shes pretty much just an all around great person!) Check out her website stopskinpickingcoach.com to learn more about Annette's program! It's US!!! We’re sure you already know what we do! You know our self-advocacy promoting Pledges, our growing Drawing with Derma collection, our #WhatsWithUrSkin challenge, the list goes on.. But none of that is possible with out you and the amazing BFRB community you’ve created! Thank you for continuing to spread advocacy and challenge the stigma of mental illness!